Walsall have been strong at this level in the last few years and that's the case again so far this season with them only having lost one of their ten league fixtures to date and that was a shock 3-0 home reverse on the last Saturday in September. 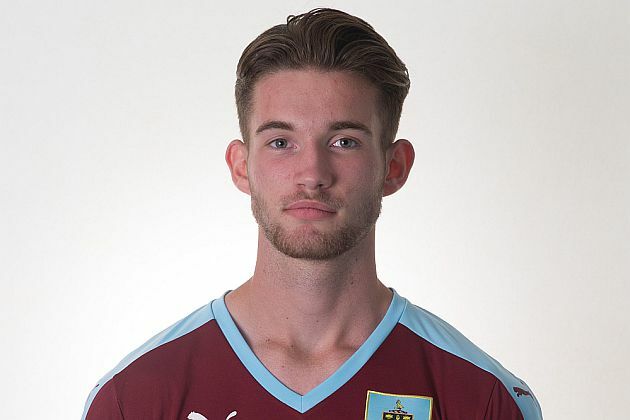 The young Clarets, meanwhile, are having a tough time this season. Only Morecambe are below us in the league and following last Saturday's defeat to Accrington we are now four points behind Wrexham and Rochdale, the teams directly above us with our only wins having come against Rochdale and Morecambe. Having lost 3-1 in the away game against Walsall last season, with Khius Metz scoring our goal from the penalty spot, we drew with them in the return game when Christian Hill scored our goal, and we have to go back to April 2013 for our last Alliance win against them; Jamie Frost scoring the goal in a 1-0 win. The player pictured is central defender Lewis Norvock.